Kicking off Wednesday 20th February in Australia’s much-loved beach town, it’s time for some super surfing fun, chock full of sustainability, music, art, surf and culture. Wow. 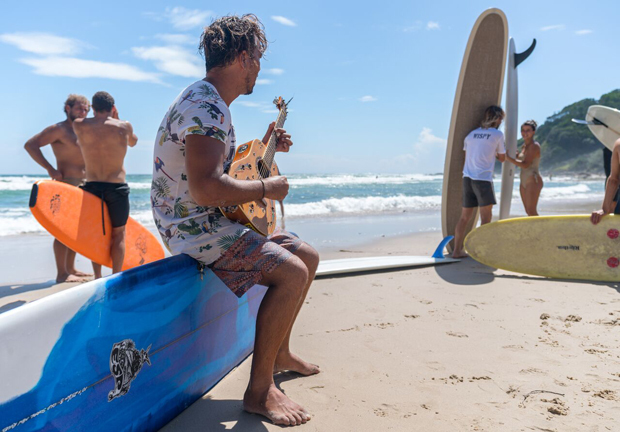 Say hello to annual favourites including the Surf Art Markets – now at twilight, Surf Legends Lounge, live music at the Beach Hotel and Freestyle & Stoke Surf Sessions at Wategos Beach. 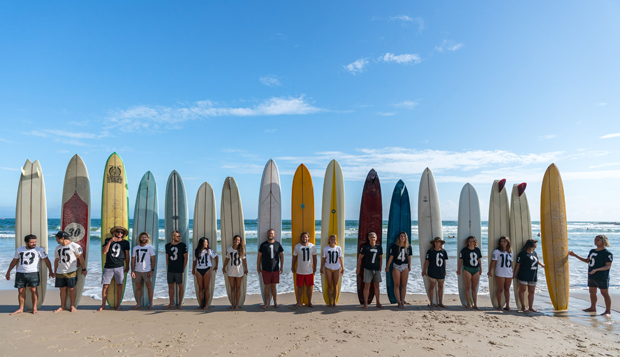 Meet this year’s epic line up of special guests including surfing World Champions, female leaders, inspiring musicians, photographers and artists. Get ready. It’s going to be fun.